J.M. Barwise has an M.A. in modern history from the University of Manchester and teaches at Liverpool Community College. Her research interests are in the international history of Southeast Asia. 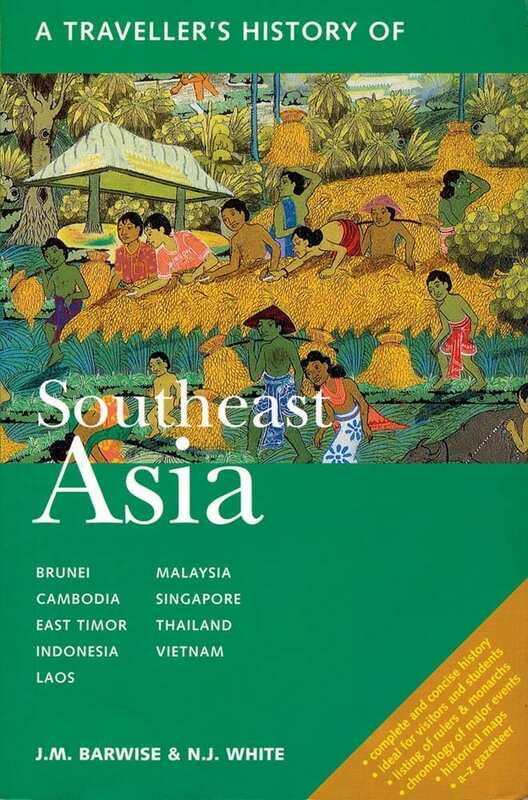 The authors have traveled extensively in Southeast Asia and make frequent visits to the region.